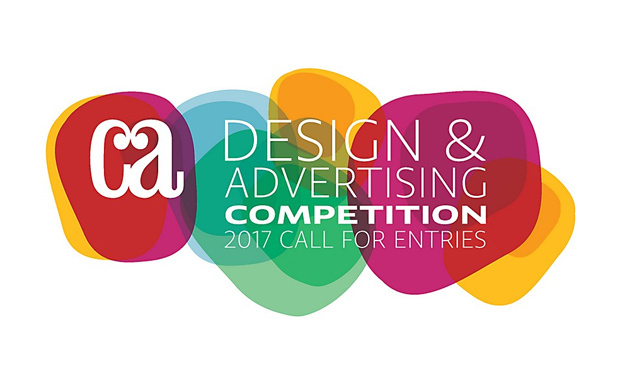 Communication Arts recently opened the 2017 edition of their Design & Advertising Competition – the most prestigious competition for creativity in graphic design. Any design project printed, published or aired for the first time from May 2016 through May 2017 is eligible. Selected by a jury of leading design professionals, the winning entries will be distributed worldwide in the Communication Arts Design Annual, in print and digital editions, and on commarts.com, assuring important exposure to the creators of this outstanding work. The competition includes 13 Design categories and 13 Advertising categories. Entries may originate from any country, thought must be translated in English. The regular deadline for submissions is 5 May 2017. No entries will be accepted after 19 May 2017. Entries submitted after 5 May 2017 require a $10 per entry late fee.